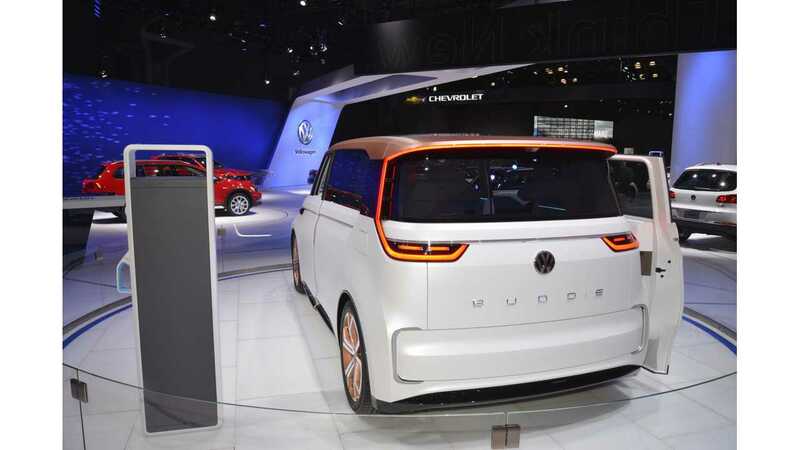 The all-electric Volkswagen BUDD-e minibus concept was named the “2016 Concept Truck of the Year” at the 15th Annual North American Concept Vehicle of the Year Awards. 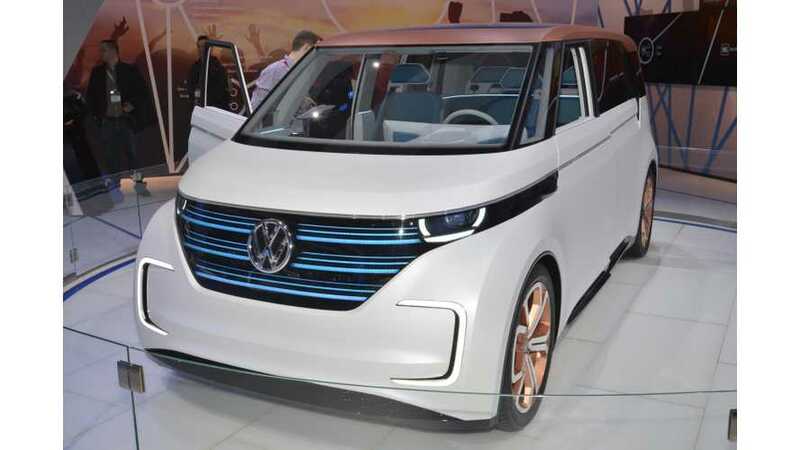 This long-range electric VW has not yet been fully confirmed for production, but we do believe VW will give it the nod at some point in the near future (goodness knows they have hinted enough at it). 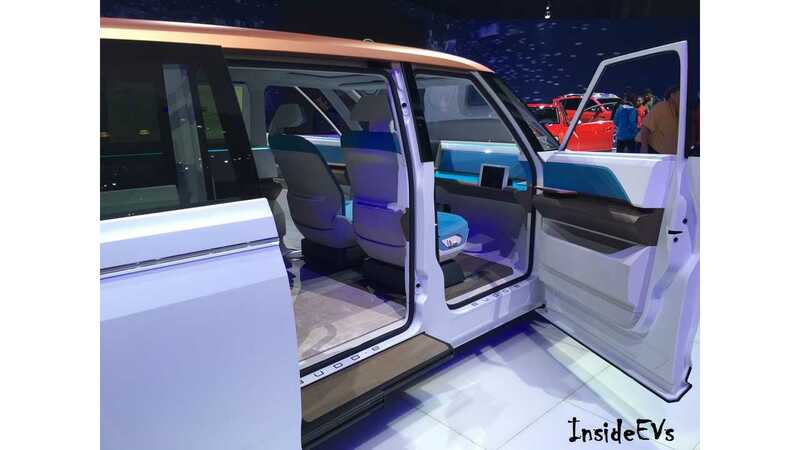 "Judges recognized the all-electric microbus concept for raising the standards of automotive design, with features that address both the utility and mobility needs of the present and future." 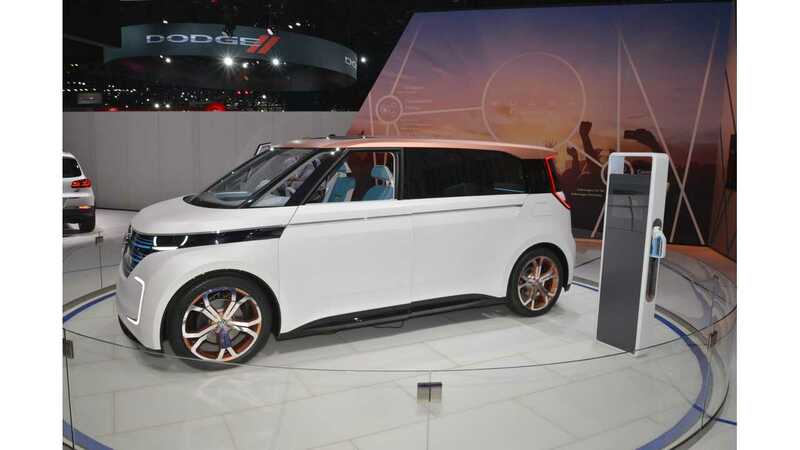 In concept form, the BUDD-e sports a 101 kWh battery pack, which VW says provides up to 233 miles of real world, electric range. If it was in production today, and even modestly priced, we know we'd pick up a copy. Hopefully, someday the BUDD-e will become a reality. 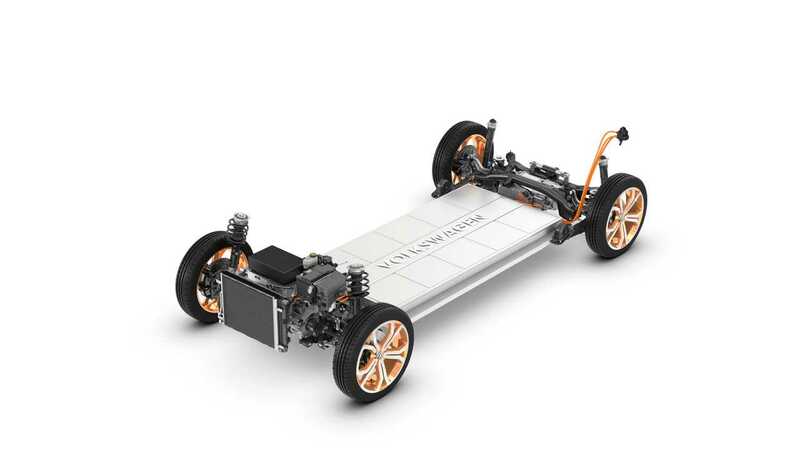 A 101 kWh battery that gives a manufacturer estimated range of up to 233 miles. Gesture control 2.0 that enables intuitive operation of interior and exterior features. Seamless communications with smart home and smart car technology, and infotainment technologies that turn travel into a fully interactive, intuitive experience. More than two dozen jurors participated in the selection process of the North American Concept Vehicle of the Year Awards. Twenty vehicles, each introduced to North America during this season's auto shows in Los Angeles, Detroit, Chicago, Toronto, and New York, were judged. About Volkswagen of America, Inc. Founded in 1955, Volkswagen of America, Inc., an operating unit of Volkswagen Group of America, Inc. (VWoA) is headquartered in Herndon, Virginia. It is a subsidiary of Volkswagen AG, headquartered in Wolfsburg, Germany. VWoA’s operations in the United States include research and development, parts and vehicle processing, parts distribution centers, sales, marketing and service offices, financial service centers, and its state -of-the- art manufacturing facility in Chattanooga, Tennessee. The Volkswagen Group is one of the world's largest producers of passenger cars and Europe's largest automaker. VWoA sells the Beetle, Beetle Convertible, CC, Eos, e-Golf, Golf, Golf GTI, Golf R, Golf SportWagen, Jetta, Passat, Tiguan and Touareg vehicles through approximately 652 independent U.S. dealers. Visit Volkswagen of America online at www.vw.com or media.vw.com to learn more. Founded in 2002, the North American Concept Vehicle of the Year Awards recognize those concept vehicles that have made the strongest impact in terms of automotive design, engineering and market responsiveness. Professional automotive journalists from throughout North America, representing dozens of outlets in virtually every media segment serve as volunteer jurors to select the award winners. The awards are given to the best Production Preview Vehicle, Concept Car, Concept Truck, and Most Significant Concept Vehicle of each auto show season. To be eligible for the awards, a concept vehicle must make its North American debut during the current model year’s auto show season. These awards are unique in that they are judged by a diverse panel of automotive journalists from throughout North America, and considered in the specific context of the North American market. By extending the review to the whole package—design, style, materials, technology, market viability and market responsiveness —and concentrating the focus on the market that the jurors know best, the North American Concept Vehicle of the Year Awards provide truly valuable feedback to help shape the future of the automotive industry. This press release and images of BUDD-e are available at media.vw.com. Follow us @VWNews.